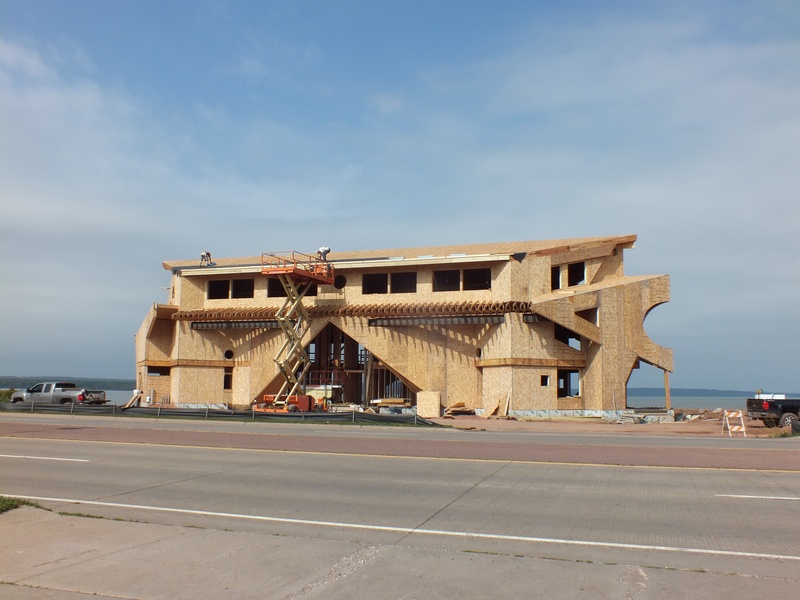 Benefits of building with SIPS – Lower Costs, Better Value. 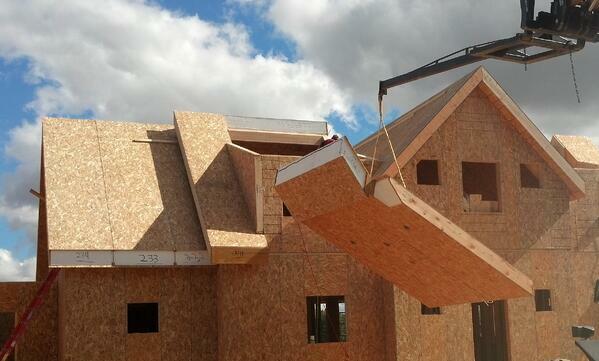 SIP technology has many advantages over traditional construction methods. Faster construction, lower labor costs, less job site waste, lower energy costs throughout the life of your home, and more. 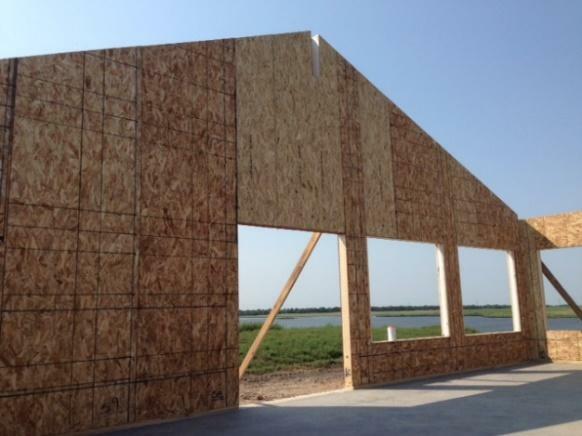 When you build with Structural Insulated Panels, the first savings you will notice is the break in labor costs. 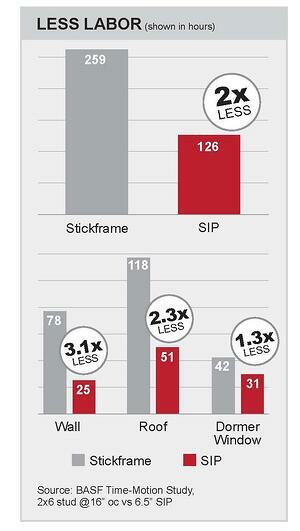 Building with SIP panels takes half the time as stick-framing. Why? 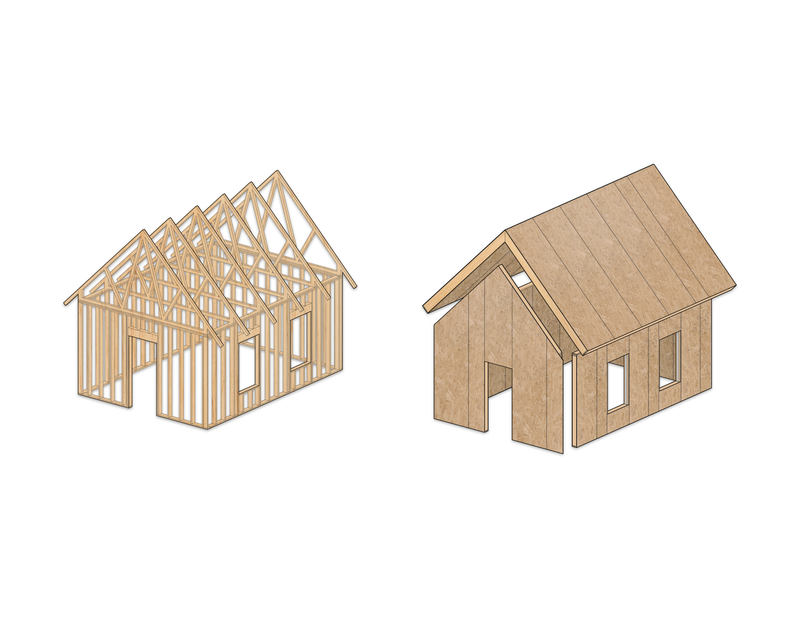 Because when you build with Structural Insulated Panels you are framing, insulating and sheathing in one easy step. Plus, the door and window openings are pre-cut at the factory - once you assemble the panels the openings are bucked out and ready for your door and window installation. We also burn all the wire chases in the wall and roof panels so your electrician can wire your home more efficiently. The uniform nailing surface on the interior and exterior walls, make siding, trim and drywall installs happen quickly and easily. With Structural Insulated Panels you will lower your energy use. You will save 40-60% on annual heating and cooling costs. There will be less thermal bridging and no cold spots on your walls. Your home will be more comfortable, quieter and healthier. Why? Because of the air-tight environment a SIP system provides. The typical SIP wall is twice as strong as a stick-frame stud wall and will maintain strength after flooding. Why? Because the loads are distributed across the entire panel due to the continuous bond between the sheathing and rigid insulation. This gives the SIP System an I-Beam like strength. 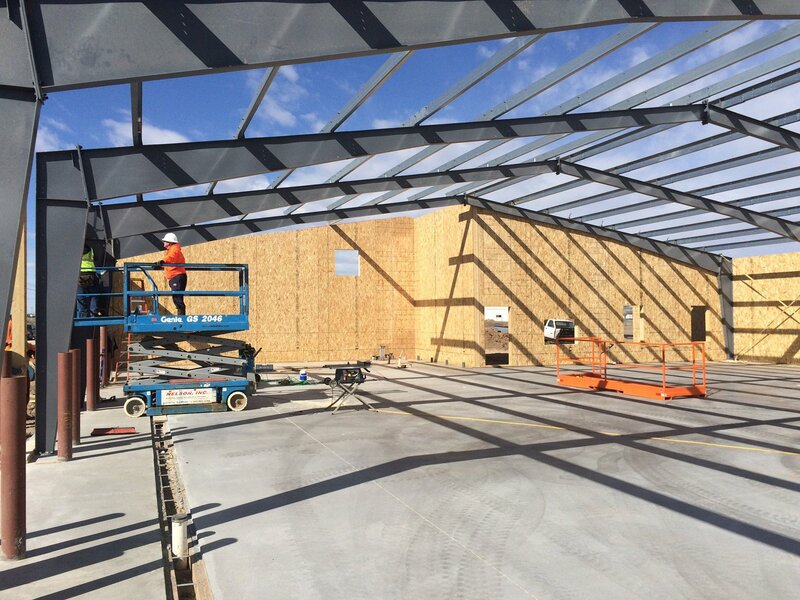 Structural insulated panels are high-performance building panels used in floors, walls and roofs for residential, commercial, industrial and agricultural applications. 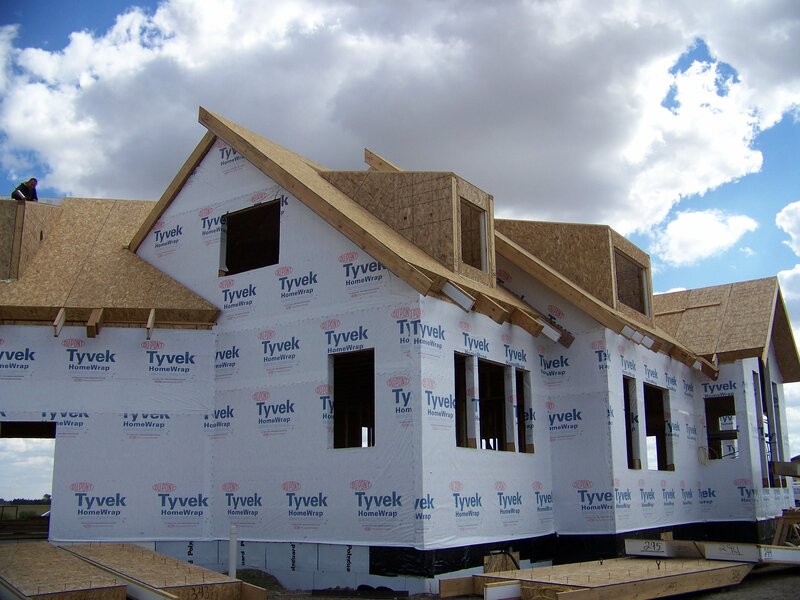 Enercept Structural Insulated Panels are made with an expanded polystyrene (EPS) rigid foam insulating core sandwiched between two skins of oriented strand board (OSB). When laminated together they create a structural insulated panel that is 2 1/2 times stronger than a stick-frame wall, that save you money during construction and throughout the life of your home.